Description Control your bike rider to reach the flag. 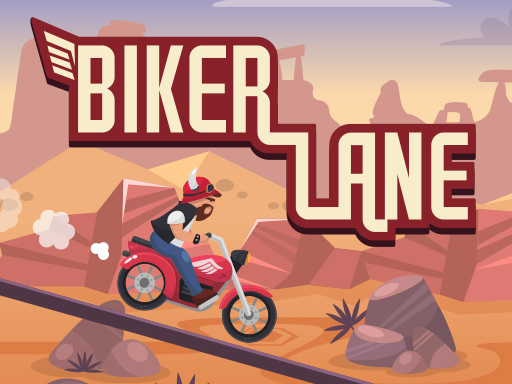 Boost, brake and tilt your bike left/right to navigate the tricky roads. 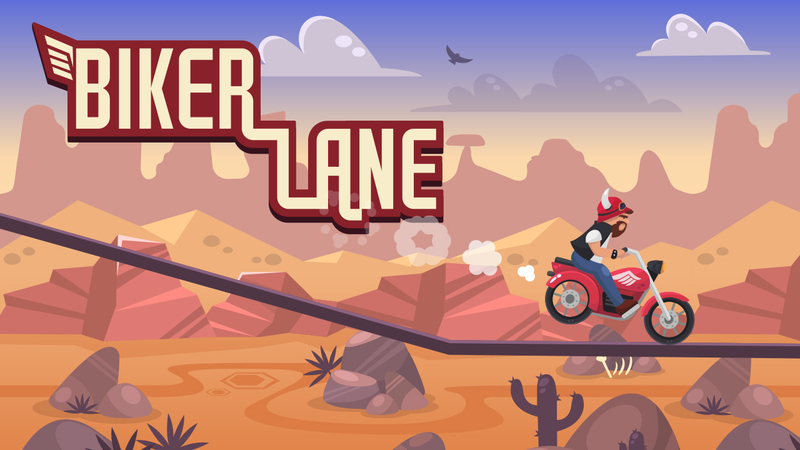 Earn stars by completing the level in record time. 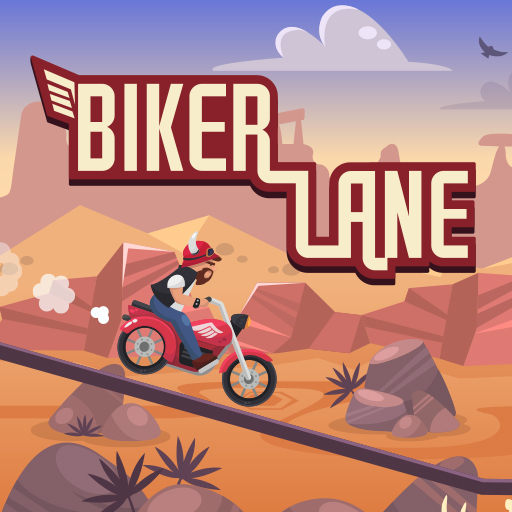 Features: - Interactive tutorial - Use stars to unlock cool characters such as grandma biker, traffic police biker, punk biker, and pro biker. 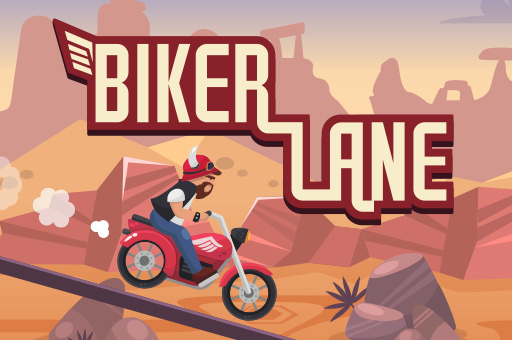 - Panning function to plan your routes - 20 challenging levels - Play repeatedly to get the best high score - Upbeat theme Motorcycle and moto x3m enthusiasts will love this game.